Corsair is one such company that is pretty famous for its PC parts; the company has just announced its first complete gaming computer today that comes in four different variants. 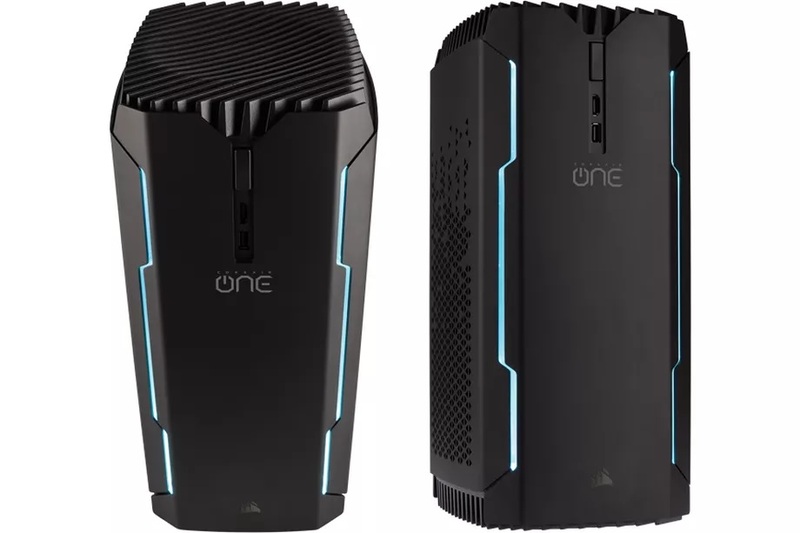 The Corsair One, Corsair One Pro, the Corsair One Pro (webstore only), and the Corsair One Ti (also a webstore exclusive). The Corsair One Pro is powered by the Intel i7-7700K CPU clocked at 4.5GHz Max Turbo Frequency and is Liquid-Cooled. 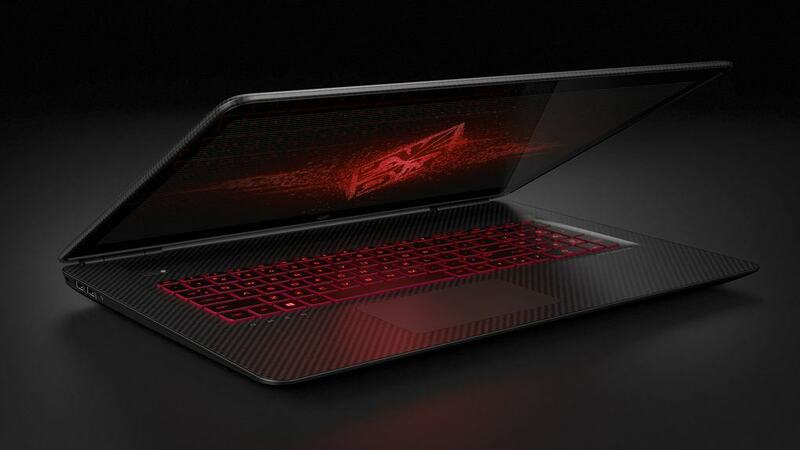 It has Nvidia GTX 1080 8GB graphic card with Boost Clock 1,771 MHz and Base Clock 1,632MHz. It packs a 16GB 2400MHz DDR4 DRAM and 480GB SSD and 2TB standard HDD. It runs on Windows 10 Home, and future Microsoft updates and the Corsair One Pro is priced at $2,199.99. Moving to the high-end, the Corsair One Ti is powered by the same Intel i7-7700K CPU clocked at 4.5GHz with Max Turbo Frequency and came with Nvidia GTX 1080 8GB graphic card for all the gaming. It packs a 16GB 2400MHz DDR4 DRAM and 960GB SSD with no regular HDD space. The Corsair Ti is priced at $2,599.99. 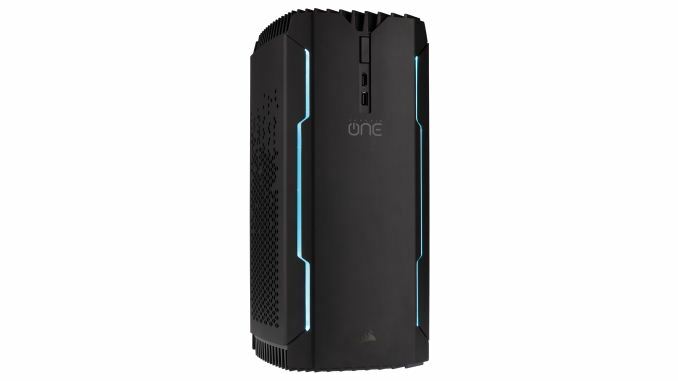 The Corsair One is powered by the Intel Core i7 7700 clocked at 4.2GHz Max Turbo Frequency that is Liquid-Cooled to handle any heating issues. There is NVIDIA GEFORCE GTX 1070 8GB graphic card with Boost Clock 1,721MHz, Base Clock 1,531MHz. Moving along, there is 16GB 400MHz RAM and 240GB SSD, 1TB HDD. It runs on Windows 10 Home and future Microsoft updates. 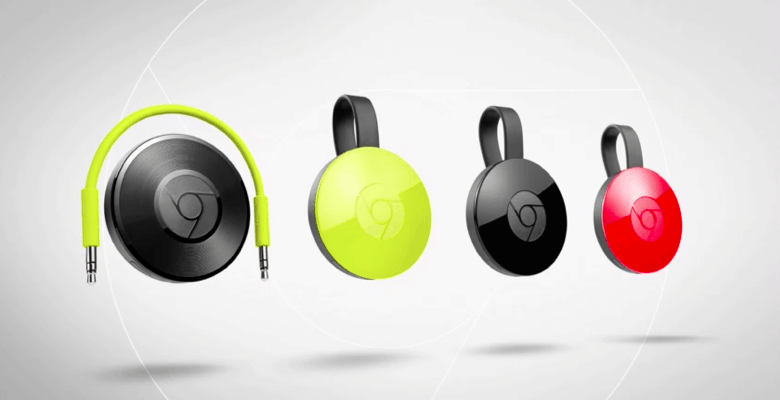 It is priced at $1,799.99. The Corsair Gaming PC’s relies on custom water cooling setup for both the graphics card and CPU to minimize noise coming in from the PC and avoid overheating. The graphics card is placed vertically in the setup box making it comfortable fit all the essential parts yet having a smaller size of a regular PC tower. It also supports VR setups, and all the ports are present on the rear side of the PC that includes; seven USB ports, two HDMI 2.0 sockets, two DisplayPort 1.4 connections as well as Ethernet and audio jacks. The company is offering a rapid-warranty replacement for faulty parts, as well as service centers for in-warranty upgrades.